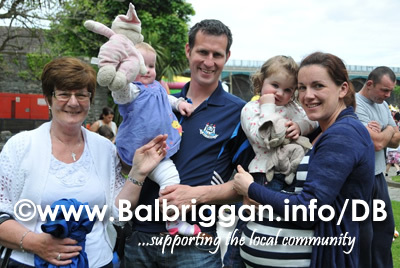 Parents had a chance to relax on a blanket while the children and their teddy bears where delighted with the ententainment that the Teddy Bear’s picnic provided. 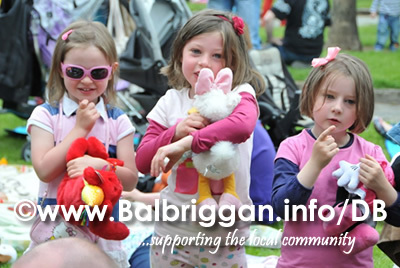 With lots of treats and even certificates of participation the childreen got to sing along with Jimmy Brennan to all their favourite nursary ryhmes. 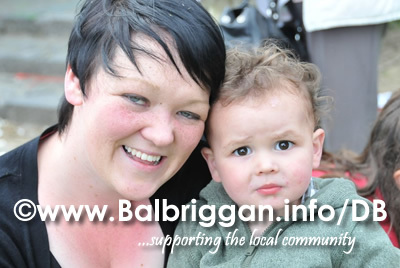 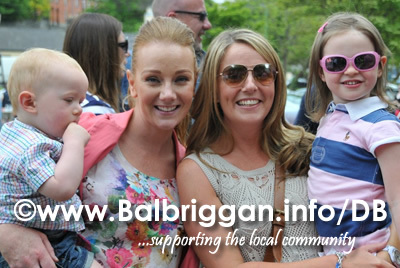 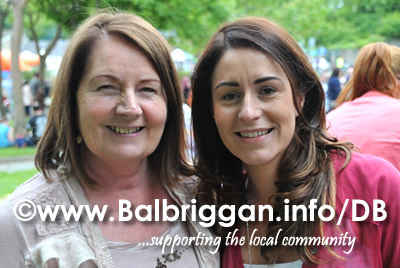 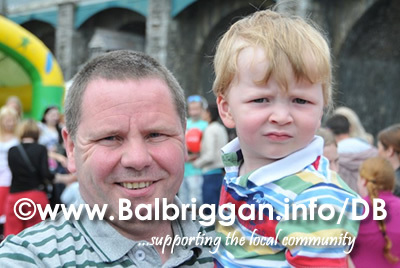 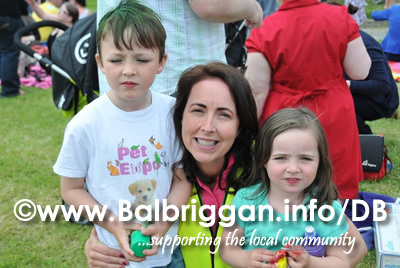 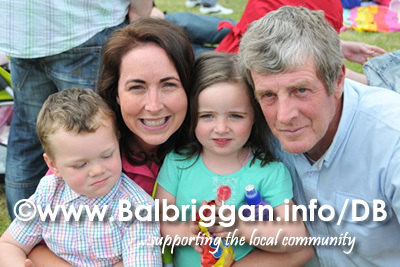 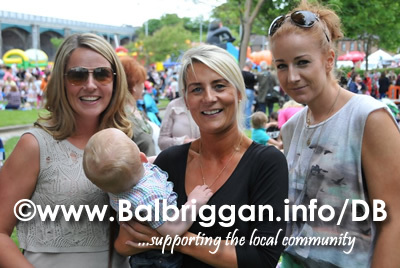 Sponsored by Home from Home Creche and Montessori the Teddy Bears Picnic is fast becoming a favourite at the Balbriggan Summerfest..